Where can I find a West Chester Township children’s dentist? 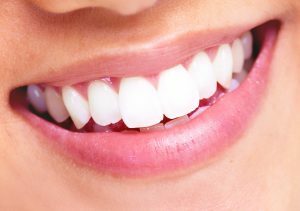 Are you looking for an experienced 45069 children’s dentist to look after your kid’s oral health? 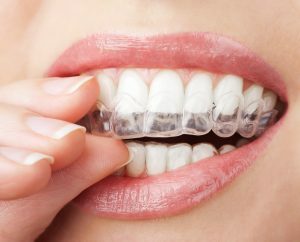 At the West Chester Dental Smile Center, we are committed to helping patients of all ages maintain healthy and vibrant smiles. 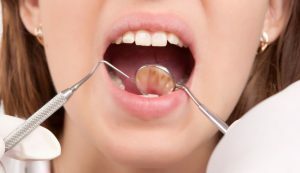 Providing excellent quality care with a compassionate chair-side manner, we are the professionals to visit for all your family’s dental needs. 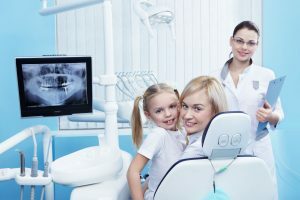 From teaching your children how to take good care of their teeth and gums, to providing treatment for cavities and dental emergencies, you can be confident that you and your loved ones will be in the best of hands at our state-of-the-art facility. At the West Chester Dental Smile Center, our patients always come first. As soon as you walk through our doors, you can expect to be warmly greeted by our friendly office staff who will make you feel right at home and provide you with the highest degree of individualized attention. When it comes to treating kids about oral health, your 45069 children’s dentist is committed to making dental visits as engaging and educational as possible. 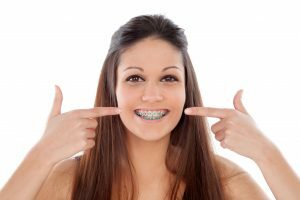 Teaching your children the knowledge and techniques necessary to maintain a healthy smile well into adulthood is one of the most important services we provide. Our dentist and staff will demonstrate how to brush and floss properly as well as which foods are the best for proper nutrition. 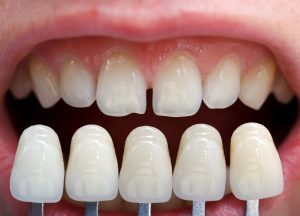 We also offer essential treatment options such as dental sealants to shield the molars and pre-molars against decay and fluoride therapy to strengthen the enamel. 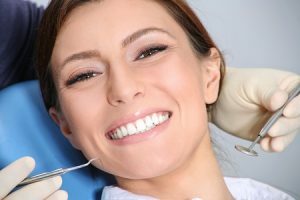 At West Chester Dental Smile Center, we have established ourselves as a leading 45069 children’s dentist by providing every patient with the highest standard of personalized care. For more information on any of our services and to schedule an appointment, give us a call today. We look forward to hearing from you. This entry was posted in Children's dentist and tagged children's dentist, dental checkups, dental cleanings, Dental Exam, kid's dentist, pediatric dentist, pediatric dentistry, teeth cleanings on November 13, 2018 by admin.